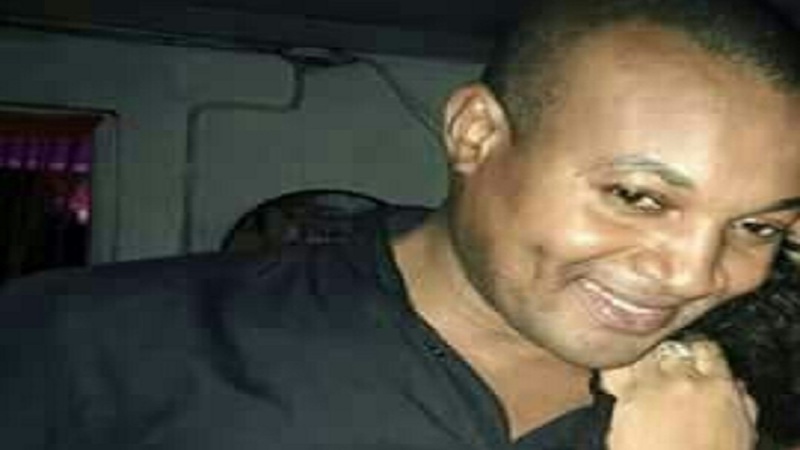 The policeman who is accused of holding up and robbing a business woman of over $700,000 has been remanded in custody. 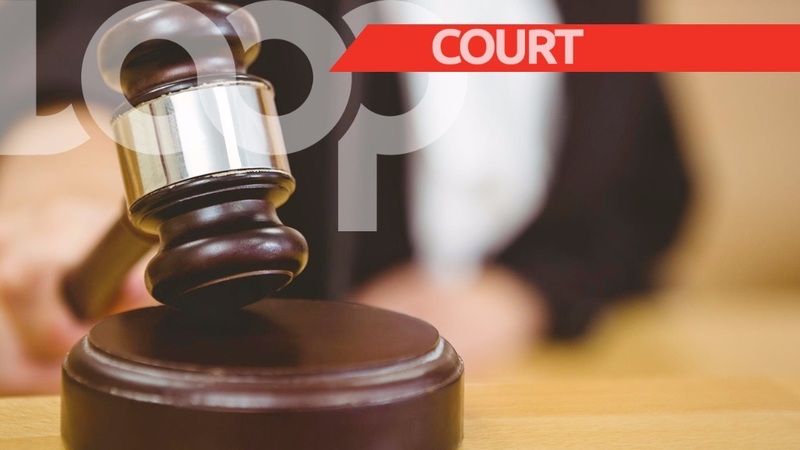 The constable, 31-year-old Ramon Walker was remanded when he appeared in the Portland Parish Court on Friday seeking to get bail. The police report that about 4 a.m. on July 16 the businesswoman closed her bar after hosting a round-robin in the east Portland community of Manchioneal and was heading home when she was held up by three armed men who robbed her of the mentioned funds. 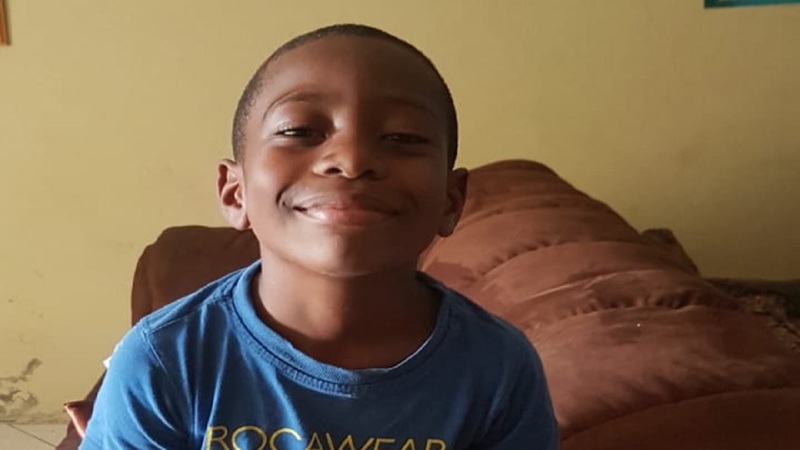 Subsequent investigations led to the arrest of Walker, who was out on bail for charges that implicated him in a massive car stealing ring in 2014. 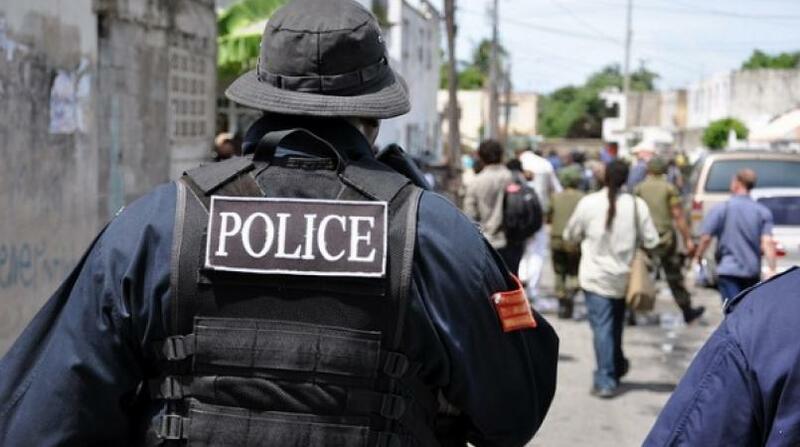 In that case, it is alleged that while Walker served as a member of the Constabulary Force, he operated a network that was responsible for stealing several motor vehicles in Portland, St Thomas, Kingston and St Andrew, St Catherine and Clarendon. It is understood that those cases remain before the courts.